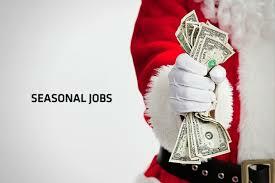 Due to increased work load over the seasonal period, we are looking for extra pairs of hands over the Christmas and new year period. If you have and SIA licence for guarding or Door supervision get in touch. Christmas day we pay double time, NY EVE and NY DAY we pay time and half. Give the new year a boost with a seasonal bonus from ICU Security, help pay off your credit card from the annual present buy.